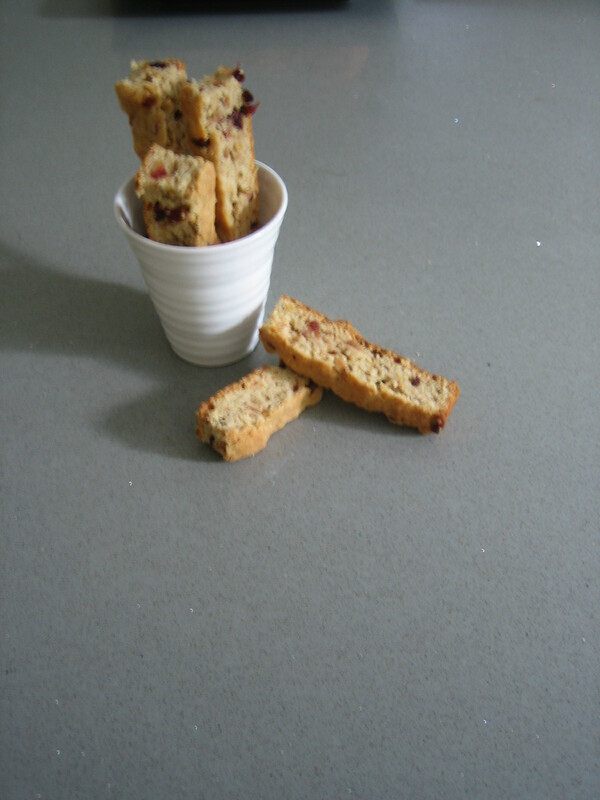 Home > Uncategorized	> Hello rusk and biscotti lovers! It’s been two or three years now since I started this blog and I’ve been amazed at the amount of interest in the site. Thank you! I’ve just returned from a trip to South Africa and I’m always pleased to get my hands on Woolworth’s rusks. But I found that the rusks from Spar, Pick n Pay and farm stalls are just as good. However….I no longer regret having access to these delicious treats because I now prefer the ability to control the amount of fat and sugar in my rusks when I make them myself. The tips section in this blog tells you how you can reduce these by half without affecting the quality.